We offer beginner through advanced lessons in hunter, equitation, jumpers and dressage. 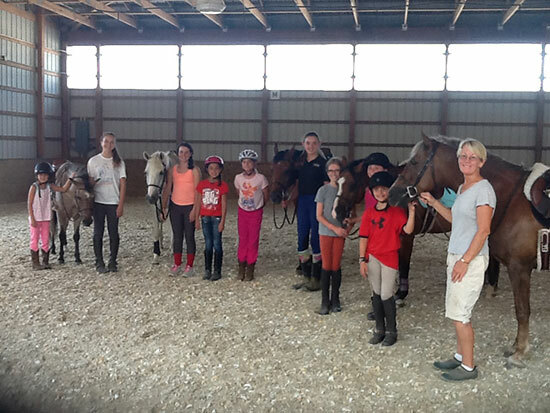 Cost for lessons $50.00 with our ponies, $45 with your horse or pony. $700 plus tax. Call for availability.